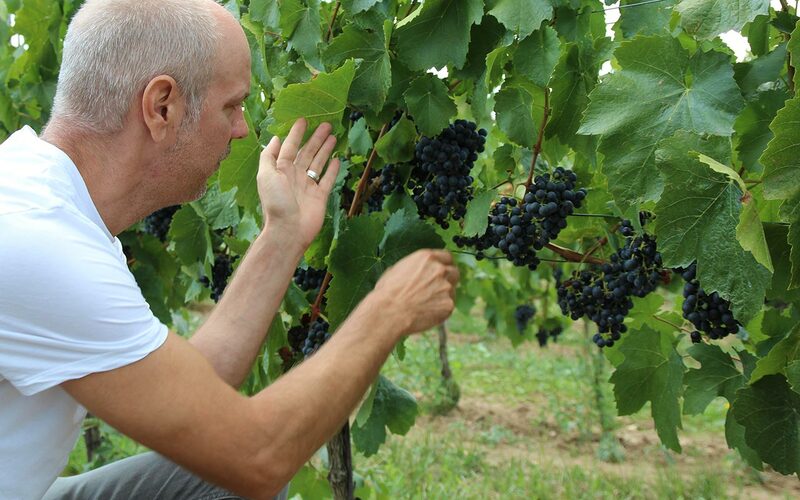 To raise the quality of the wine, we remove half of the grapes at each vine. Due to long and dry summers and short winters, our “land of sunshine” is known as the region with the highest amount of sunshine in Central Europe – around 300 days per year. The late ripening variety needs many days until it is able to develop its full and special aroma. Due to long and dry summers and short winters, our “land of sunshine” is known as the region with the highest amount of sunshine in Central Europe – around 300 days per year. 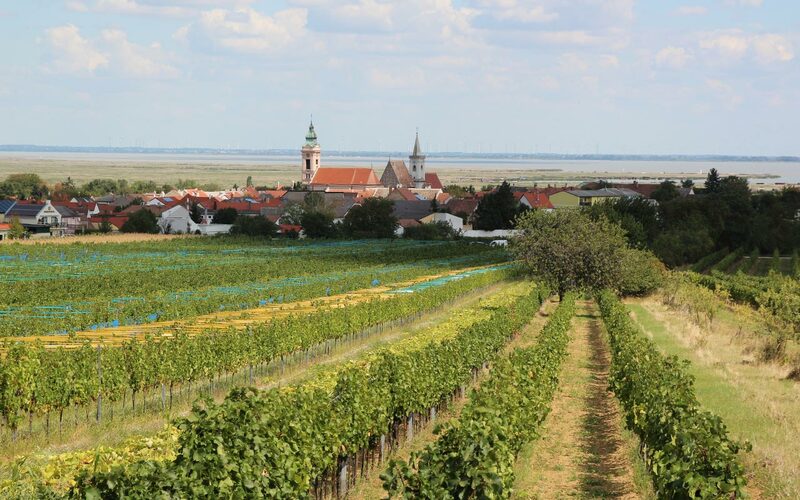 This is why the Blaufränkisch enjoys the mild and constant continental climate of the Pannonian Basin. Thus, a full-bodied and smooth red wine can be produced. This popular red wine represents great tradition to us and is a fixed component of every wine tasting at our winery. You may also buy it online.